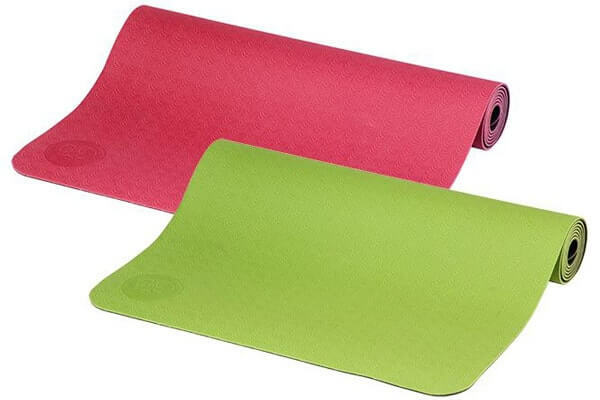 If you need a lightweight yoga mat to take on holiday or for a retreat, the Lotus Pro Lite Travel Mat is a great choice. Weighing in at approximately 0.9Kg and 4mm thick, transporting it is a breeze. The mat itself is made from 100% environmentally-friendly TPE, SGS-tested, free of PVC, contains no softeners, heavy metals or AZO dyes. 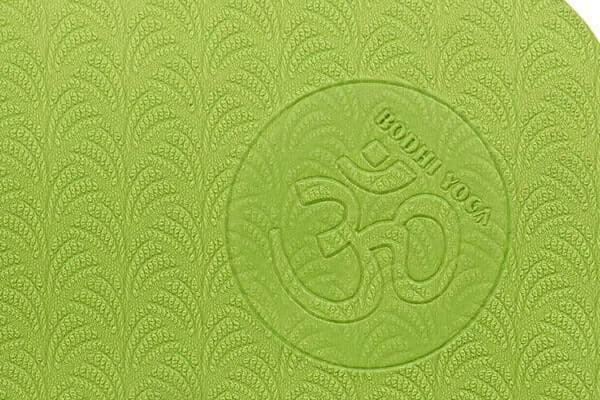 Based on the popular original Lotus Pro Mat. No excuses now for not practicing yoga whilst you're away! Wipe clean or hand wash at less than 30°C.